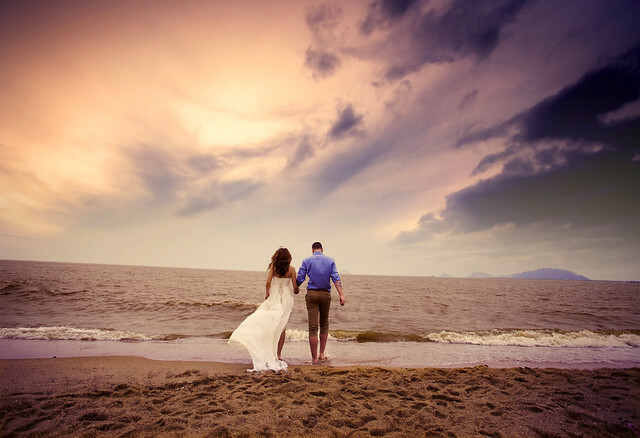 Are you getting married at the beach? If so, it’s wise to think carefully about what you and your bridal party are going to wear. Dressing for an outdoor ceremony is not the same as prepping an outfit for a country house or castle wedding. If you’re looking forward to saying I do with the breeze blowing in your hair and the sun warming your skin, here are some essential styling tips. The weather should be a consideration for every bride. On your wedding day, you want to look incredible, but you also need to be comfortable. If you’re expecting hot weather, bear this in mind when you’re trying on dresses and looking for gowns for your bridal party. You don’t want to be sweating and struggling under the strain of carrying a heavily embellished gown around or opt for something with hundreds of layers. You may also think twice about having a dress that is form-fitting. If you opt for something slightly looser, you may feel more comfortable. Light fabrics and simpler designs work brilliantly for beach weddings. When you’re looking for bridesmaid gowns, apply the same thinking. You don’t want your maids to be hobbling around trying to negotiate the sun and sand in floor-length bandage gowns. Chiffon and cotton work best, and you’re better going for a flowy design that something that fits close to the body. It’s difficult to tell what dresses will look like from magazines and pictures on websites like Alana Vivi, but it’s good to get an idea of the types of styles you like. Once you’ve got some ideas, you can organize a trip to try some gowns on with your bridesmaids. Gather a collection of dresses off the rails, and experiment with shapes, colors, and materials. 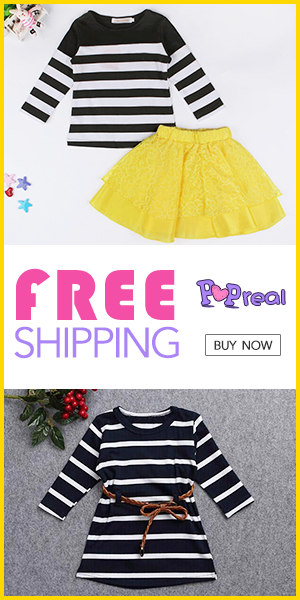 Go for a dress that suits your girls, but also makes them feel comfortable. If you’re getting married on the sand, it’s probably unwise to choose towering heels. 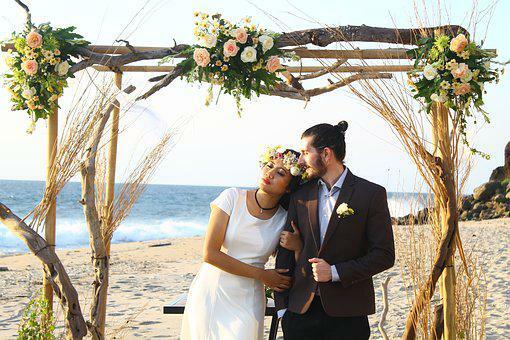 If you’re having your reception at a restaurant on the shore, for example, you can always change after the ceremony. For the service itself, stick to something with a flat sole, so that you can move around easily and make a spectacular entrance for all the right reasons. When the sun is beating down, you don’t want to feel like you’ve got makeup running down your face. Natural, simple makeup is best for beach weddings. When it comes to hair, many brides opt for up-dos or relaxed styles like loose waves. You want something that will keep you cool, and match the laid-back vibe of your beautiful beach wedding. If you’re not sure what to go for, look online for inspiration, and book a trial. If you’re having your bridesmaids’ hair and makeup done too, choose looks that complement the styles you choose. If you’re getting married at the beach, it’s important to bear the setting and the weather in mind when choosing your dress, your bridesmaids’ gowns, and your shoes. You want to look and feel relaxed on your big day, so opt for comfort and style. Women are not the only ones who are fashionable at this day and age. Men are too. Everywhere you go you will see fashionable men wearing the latest trends in clothes, shoes, and accessories. Some are just wearing simple jeans and shirts but they carry them in such a way that it becomes modern and chic. The clothes you have on and all your footwear and accessories need not be expensive. It is all about confidence and attitude. Own it and you will surely look your best. Winter is finally over and spring is upon us. Men’s spring fashion is a mix of athletic and preppy clothes with many printed pants, jackets, and suits. Floral printed shirts are very much in as well as printed pants which has to be well-tailored and the prints, minimal. Another trend in men’s fashion is patterned or printed jackets in floral, plaid, and camouflage. You can pair them with solid-colored pants or shorts. Men can also wear well-fitted high-rise or rolled pants but keep in mind that this style looks better with casual pants than with a suit. Do all your shopping at Plus 2 Clothing. They have some really nice layer T-shirts for people who are taller than the usual. This Australian-owned brand’s main goal is to design longer length clothing that is fashionable, affordable and most of all – made of superior quality. They are also custom made and usually sold as limited edition especially when it is printed. Aside from layer T-shirts (http://www.plus2clothing.com), they also have plain tall tees, printed tall tees, tall winter wear, longline tops, and tall hoodies. Plus 2 Clothing delivers their clothes from Australia and offer express services to all countries. If the customer is not satisfied with the items, they may return them within 30 days for a full refund minus the shipping and handling fees and 10% restocking fee per unit.